Planning motherhood? Becoming a morning person could make it easier to conceivethan for night owls, says a study. It could be because “morning people” have better chances of getting pregnant because they tend to be healthier with fewer illnesses, explained researchers from the University of Warwick in the UK. “By and large, larks are more likely to have a healthy lifestyle than night owls. 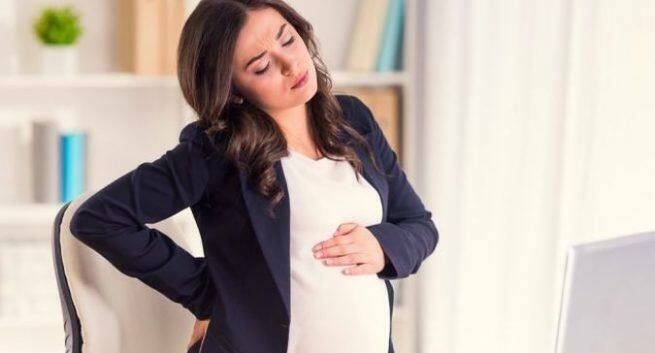 They are less likely to smoke, to be overweight and to suffer from diabetes and cardiovascular disease, all of which could make it harder to fall pregnant,” lead author Professor Geraldine Hartshorne, was quoted as saying to the Daily Mail. “Healthy lifestyles are already discussed with women trying to conceive, but thinking about whether you are a lark or a night owl might be another way to change lifestyle habits which affect the chances of conceiving,” Hartshorne added. For the study, the team followed more than 100 women and asked them what time they naturally went to sleep and woke up, then followed them as they tried to start a family through IVF. The results, presented at the annual conference of the British Fertility Society, show almost three-quarters of “larks” became pregnant. But only around a third of night owls conceived, although the authors caution that more research is needed in a larger group of women. “This is a pilot study and we now want to monitor people’s sleep and hormone levels with tracking devices to see how much their body clocks relate to pregnancy,” Hartshorne said. “But if we can replicate these findings, we could consider a trial where we asked people to change their habits and to go to bed earlier and wake up earlier,” she stated.